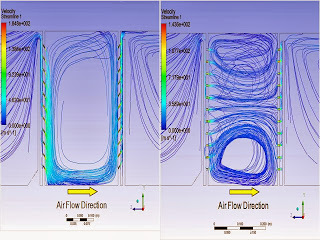 Nowadays, the concern on manipulating the natural air ventilation which is considered as a type of passive cooling strategy becomes more significant due to energy and environment factors. Passive cooling strategy studies had proven that natural cooling can be an alternative way on cutting down energy consumption rate. The development of passive cooling method can be traced back to the previous generation which implemented a specific building design. Today, passive cooling strategies are been study and compared with the active cooling strategies in terms of energy consumption rate by many scientific researchers. The effectiveness of the natural air ventilation in providing fresh air and cooler environment still need further investigation. This natural system has great potential to minimize the utilization of the air conditioning system and its negative effect to our environment. 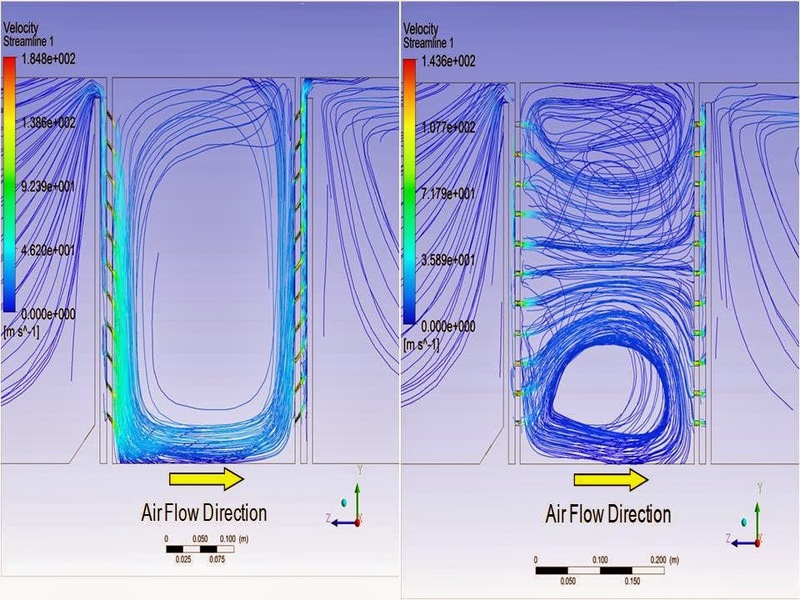 This research study various new methods to improve air ventilation in buildings. Both experimental and simulation studies are considered in this research.